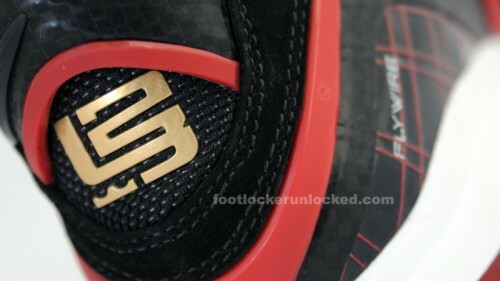 The Nike Air Max LeBron VIII Black/Sport Red/Gold hits footlocker.com and Foot Locker stores on Tuesday, October 26th. House of Hoops brings a Ladies’ Air Jordan Retro 2 “Vashtie” to select locations this Saturday, October 2nd. The shoe, designed by the New York based designer/director/artist Vashtie Kola (also Pharrel’s ex) will be dropping at House of Hoops Harlem and Roosevelt Field. 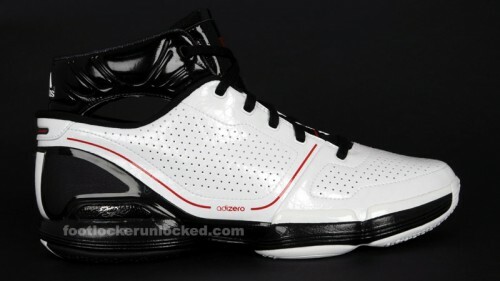 The first adidas adiZero Rose drops in October, but this White/Black/Red colorway will follow it up, hitting footlocker.com and Foot Locker stores in November. 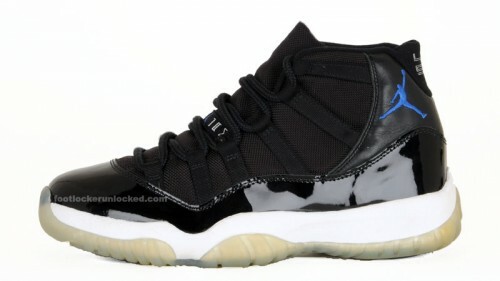 This Saturday, September 25th House of Hoops will drop a Jordan Rare Air and Nike Zoom Don LE. 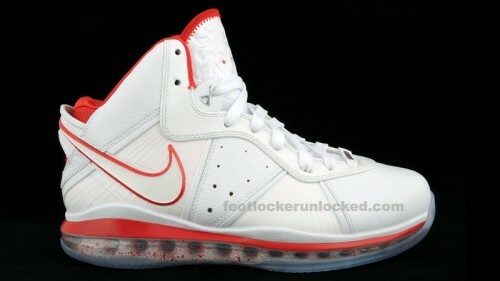 The Nike Air Max LeBron VIII White/Sport Red “China” arrives at Foot Locker stores on Tuesday, October 26th. It will be one of the first colors of LeBron James’ new signature shoe to drop. 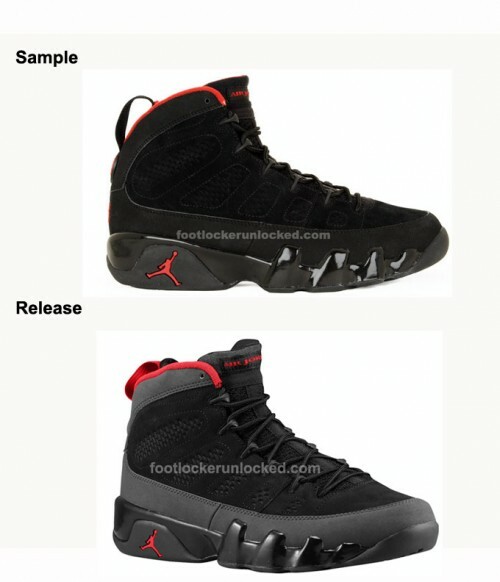 The popular “Steel” colorway of the Jordan 10 is getting the fusion treatment. 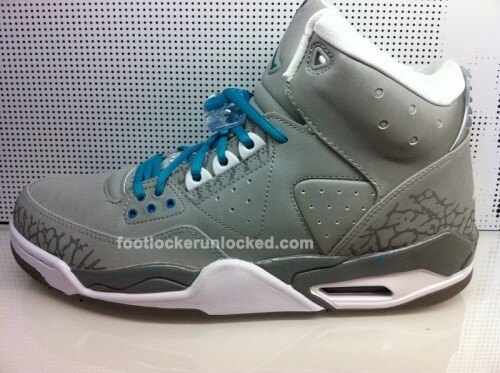 The AJF 10 Steel Gray hits footlocker.com and Foot Locker stores on Saturday, October 9th. 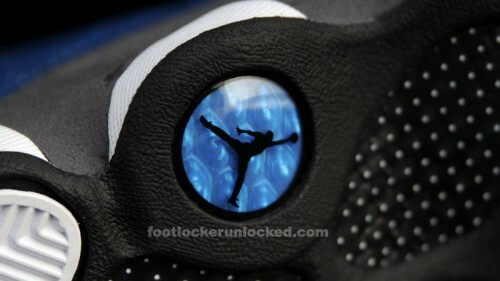 The Jordan Retro 13 French Blue will be available on footlocker.com and at Foot Locker stores Friday, November 26th. 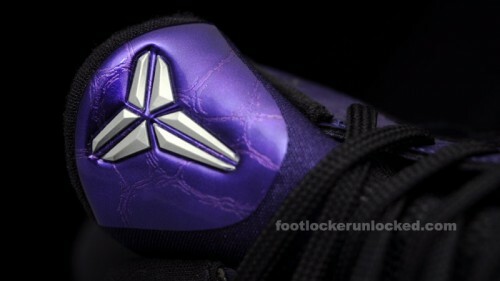 This Nike Zoom Kobe V Ink/Metallic Silver/Black will be available on footlocker.com and at Foot Locker stores in November.